Cervical cancer is the second-highest cause of death in Ethiopia, yet it’s very treatable if caught early. Our cervical cancer project is working to address that. 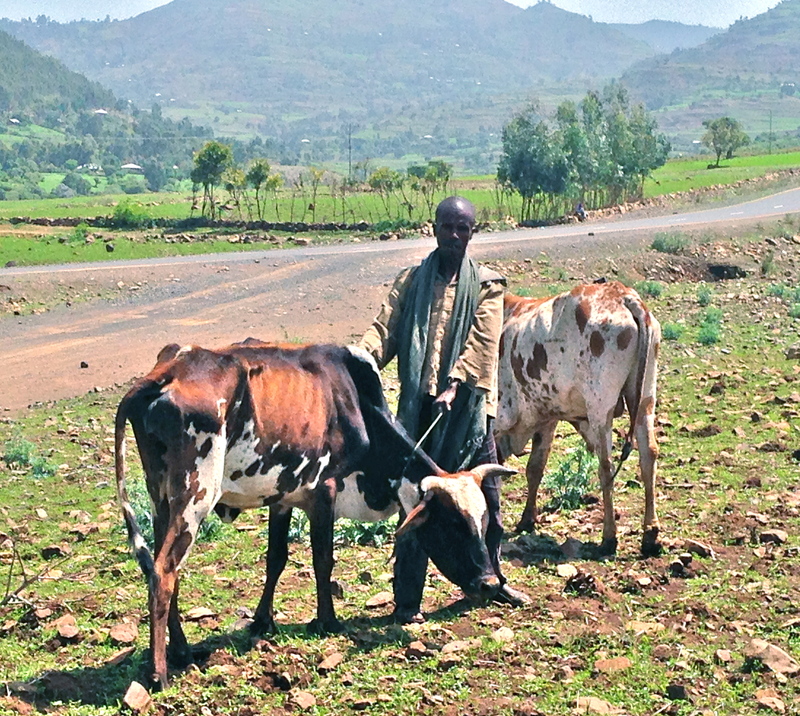 The student interviewed, Korbin Smith, went to Ethiopia as part of the rabies project. This was a fantastic student learning experience for him and our other students. 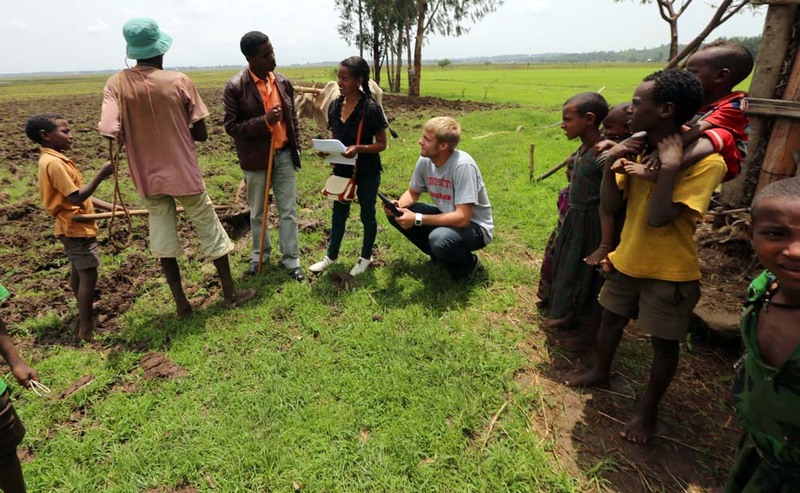 This initiative benefits both our partners in Ethiopia by improving people’s lives and our community here at Ohio State by providing international learning opportunities. I hope you are inspired as much as I am by our faculty, students, and One Health partners. While I did have a decent amount of birr to spend on souvenirs, I wasn’t giving up my money without a price battle. After feeling out the atmosphere of many different shops, I began the negotiations. I am not going to name the specific things I was purchasing to avoid ruining the surprise for people back home, but I can describe my negotiation strategy. If there was a competition for the first Ohio State student to get sick during the summer research project, I came out victorious. I have tried many different types of dishes without getting sick. However, I figured I would give their American equivalent to a cheeseburger a try, and it was a bad decision. Unlike when I feel ill in the U.S., getting ill here is more serious. 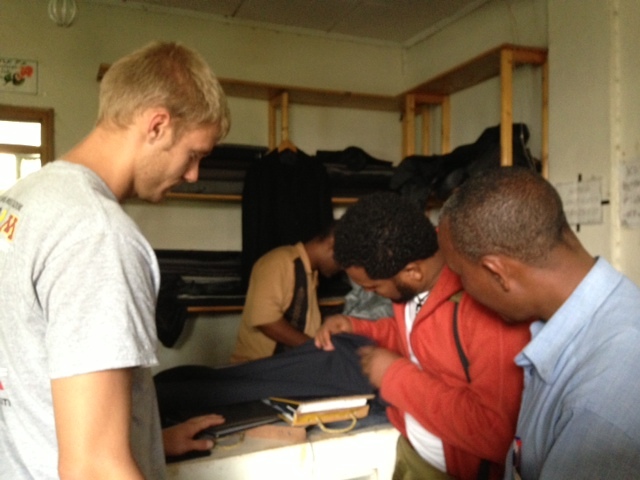 The majority of our Ethiopian collaborators have reached out to me in one way or another to make sure I am OK. They are all truly compassionate and caring. Since the rest of our research team changed cities, I am the only one left in Gondar until tomorrow. I immediately noticed people are more willing to practice their English on an individual rather than a group. My waitress for dinner tonight was practicing with me and I could tell she was very excited when I understood and responded. I understand what it feels like to try to have a conversation in a language you aren’t familiar with. Anytime I can say “Hello” or “Thank you” in Amharic, I do so. I have also noticed that most conversation stops briefly when I walk into a room. There aren’t a lot of 6’3” blonde, blue-eyed males walking around in athletic shorts and an Ohio State T-shirt. All-in-all, as we continue our stay here in Gondar, I am constantly impressed with the class and generosity of the people of Ethiopia.